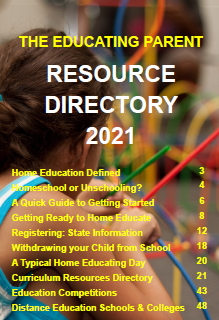 On the 28th May 2014, in response to growing concern expressed by home educators, combined with the tabling of a petition with 10,000 signatures regarding dissatisfaction with the revisions published the previous year in the Board of Studies Information Pack (the official guide to families applying for or renewing registration as home educators), a Parliamentary Inquiry into Home Schooling, "focusing on the context of home schoo ling and its regulatory framework, including any impediments to registration", was established. In July 2013 members from the Home Education Association (HEA) met with representatives of the NSW Board of Studies to discuss concerns raised by HEA members over the previous 18 months with what they perceived and experienced as onerous and unworkable changes in the procedure and management of applications for registration and the renewal of registration processes. The Board of Studies insisted that changes to the Information Pack were only 'minor edits' which had become necessary due to the incorporation of the new national Australian Curriculum into the NSW syllabus. 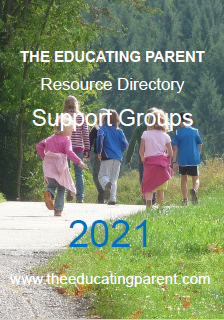 However, upon official publication of the revised Information Pack it became very evident that the changes were indeed procedural as described by home educating families. 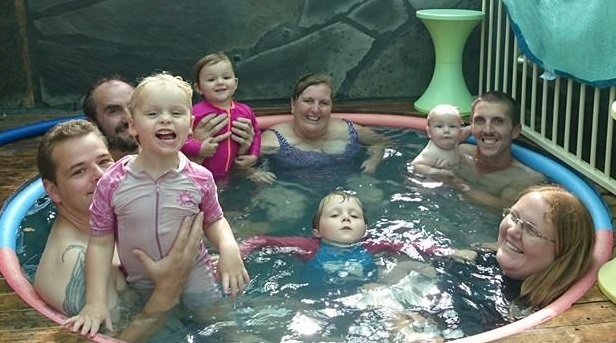 Since it's inception the Home Education Association had sought and obtained meaningful consultation on behalf of its members with the NSW Board of Studies and were dismayed that no consulation with home educators had been sought in respect to the revisions of the Information Pack. 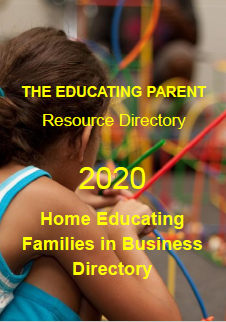 The Home Education Association's Lobbying Subcommittee swung into action with a series of planned actions to bring their concerns regarding this lack of consultation to the attention of politicians and Members of Parliament. 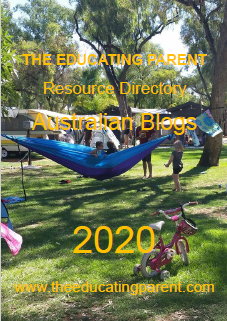 They see the Inquiry as an opportunity "to influence both how home education is regulated and the resources and support available to home educators in NSW". 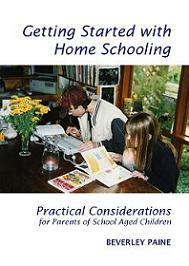 The HEA has published a guide to making a submission to the Legislative Assembly Select Committee Inquiry into Home Schooling. The aim of the document is to "provide a structure for, and indications about , how to address the Inquiry's Terms of Reference" and you are welcome to "use any of the ideas contained within". Submissions are open to anyone with an interest in the topic. 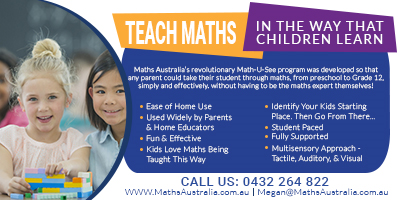 The Inquiry wishes to hear from all stakeholders, including unregistered home educators in NSW. Provisions for anonymous submissions are being accommodated by the HEA. The Committee will also invite some individuals and organisations to give evidence at public hearings. 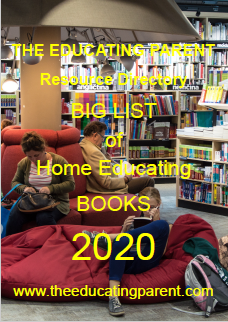 The Home Education Association encourages families to make submissions to the Inquiry, addressing some or all of the terms of reference, including provision of facts, opinions, arguments, and any recommendations for action. The HEA has produced resources to help families make submissions and welcome offers from volunteers keen to help. What does an Inquiry do?